Option parts are available for only with KDF boy BORY LE together. Order of option parts without KDF boy BORY LE would be canceled immediately, without notice. * Special webpage will be opened on 27th ~ 2nd March, please enjoy our UNTOLD STORY! * Further information will be opened one by one, please wait for our further information. 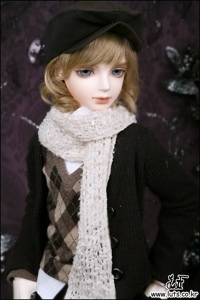 Luts has posted their 2009 Winter Event information. The sale will run from November 18 13:00 p.m. – 31st December 2009 13:00 p.m.
1. 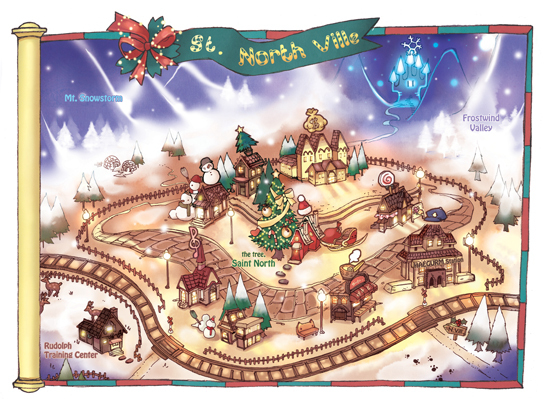 We offer free 09 Winter event gift for customers who make order over specific amount during event period. – a set of badges for owner and a doll are offered for free- They are a pair basically. – photos would be released soon. – We do not accept request on the shoes. – Please order ‘MAKEUP FOR ALL’ in OPTION PARTS category if you want makeup for your 09 Winter Event head. 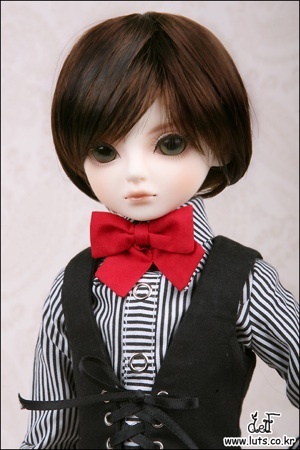 * Limited makeup event is only for dolls which are ordered during event period. If you want limited makeup, please order makeup option with your doll together. Price is as same as basic makeup price. * There would be 2 types of makeup style (A TYPE and B TYPE). When you order the makeup, please select ‘MAKE UP OPTION’ and choose A or B type. * Applied all sized dolls except ‘Full package Delf’ and ‘Zuzu Delf’. Please understand there can be different from our sample photos along each dolls’ size and face style. We do not accept claim on inevitable difference. * This limited makeup (TYPE A & B) is offered during event period ONLY. It is impossible to put this makeup after event period, even though it is re-makeup. Since there is so much information on the sale at once, the latest information is split into 3 posts on our main site BJDcollectasy. 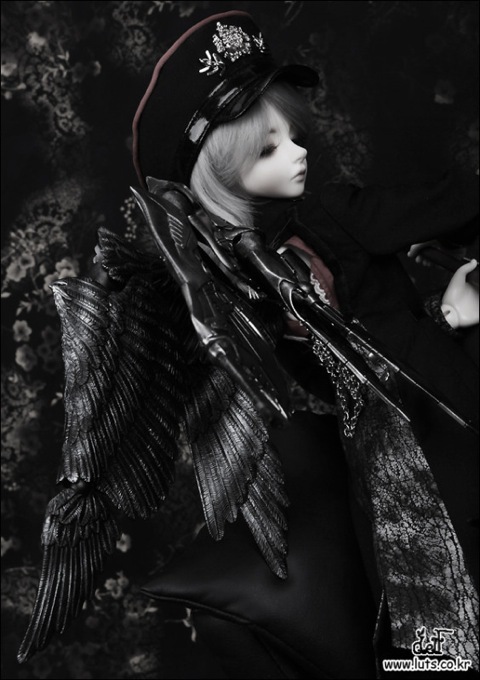 To see the new Winter 2009 doll head & other doll teasers go HERE. To see the Zuzu Delf details, go HERE.. 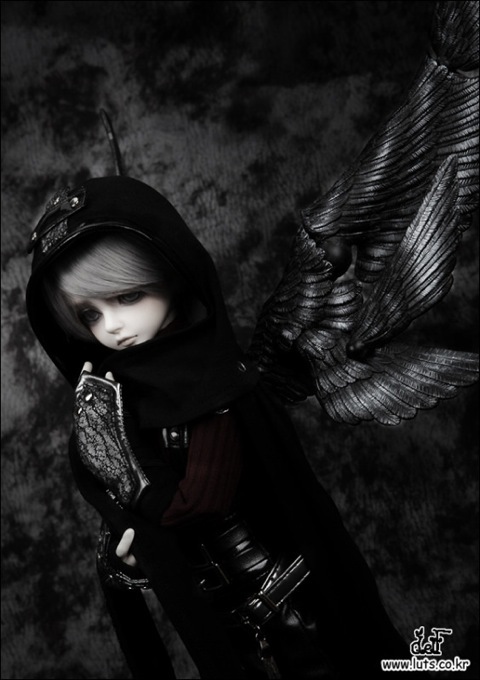 The Luts Senior Delf Camilla Limited (The 2nd Edition) has been released. The latest version of the 60 cm tall doll has a new optional face-up. Camilla is sold as a basic doll with acrylic eyes. She is available in normal skin resin only. 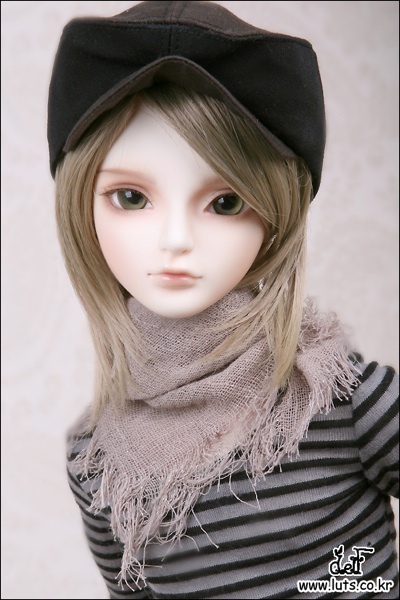 Those interested in the new Luts Super Senior Delf and Honey Delf releases wil not have to wait much longer. The sale for these new dolls starts on the 15th of December at 12 noon, Korean time. There will be a 15% discount on these dolls for 72 hours afterward. 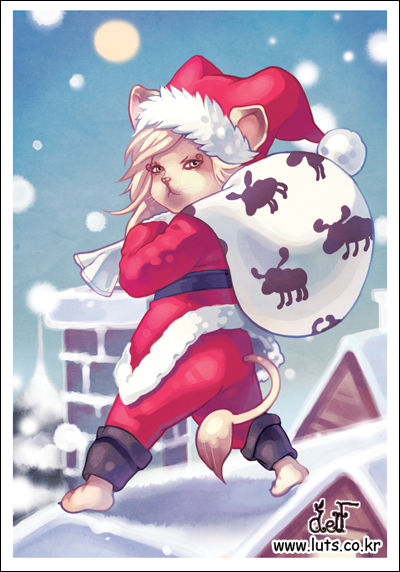 The sale ends December 18th at 12 noon, Korean time. New pictures of the dolls were substituted for the teaser shots posted earlier. The 26 cm. 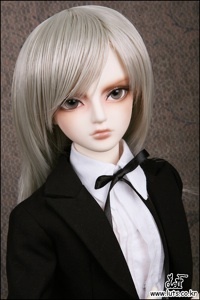 Honey Delf dolls come with random eyes and wig. The 70.5 Super Senior Delf dolls come with random eyes only. The clothing and wigs shown in the pictures can be purchased separately, though not all have been added to the site at this time. In advance of their release, the Luts 70.5 cm. Super Senior Delf dolls have been added to the site. Black and white place holder pictures are currently available. The dolls are named Regen and Cloud. In addition, teaser pics have also been added for the new 26 cm. Honey Delf dolls Candy and Cookie. The dolls will be available for sale on December 15th and will be specially discounted 15% for 72 hours : 15th Dec. noon ~ 18th Dec. noon (72 hours- Korean time). Luts has added pictures on their site of the wigs they are giving away as part of their special event. Order and payment confirm should be done during this period. Luts is adjusting their prices to reflect the fluctuations in currency. They have requested that anyone interested in ordering their dolls to please wait until after this adjustment is completed to do so. The currency adjustment period is from November 27th to 29th Korean time.